Stop the water from destroying your home. 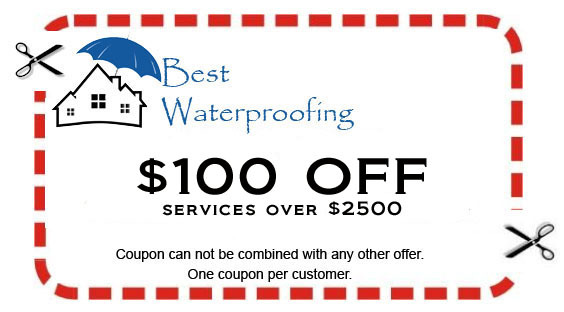 Call Best Waterproofing today at (502) 457-1962. Louisville home foundation problems? Don’t panic. Call your local foundation repair experts today! Wet crawl space? Call today for a free estimate! We repair cracks in the foundation walls and drywall. We fix doors that are sticking shut and unlevel floors. Call for an appointment! Our mission is to make your home a better place to live and if your basement is damp or has water leaking into it then that is not healthy. Water drainage systems include above- and sub-floor basement waterproofing systems. We help you stay dry! 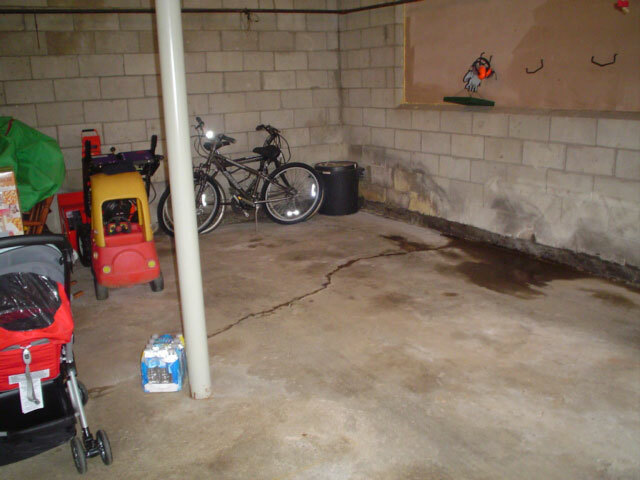 Best Waterproofing offers basement waterproofing in Louisville, KY. Our additional services include stucco and brick repair, foundation repair, ventilation systems, sump pumps, mold removal and much more. Call us today for a free, no hassle estimate. Protect your biggest investment. 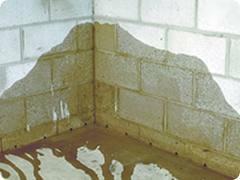 Call Best Waterproofing, the trusted professionals in foundation repair. Call a Louisville basement waterproofing company to“Protect your home.” You can trust to give you the best pricing, most reliable service, and a lifetime warranty. We gladly service Louisville, Southern Indiana, and surrounding counties. Ready for us to take the worry out of your wet basement? That’s where Best Waterproofing can step in. 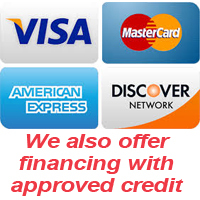 We specialize in a variety of services for less than you think. No mater the size of your budget we can help deliver incredible value for your dollar. With Best waterproofing we continue to meet the demands of all budget conscious homeowners who are looking to improve/fix their homes at a price they can afford, you will value the quality and the price. We do more than just basement waterproofing, we also offer services in drainage systems, stucco repair, brick repair, sump pump installation, mold removal, crack repair and more. I’ve had drainage and settled concrete issues at my house. I have called best waterproofing company.Owner personally came to see my problems and gave me a very competitive bid. His workers were very courteous and clean. He has delivered all his promises and complete the project promptly. I am very satisfied with their work. I would strongly recommend them to everyone. I am sure that they will provide the best price and highest quality. The owner came to my house and gave me a quote. Found out my circumstances and did his best to help. While talking to him found out he was a Christian man. He is willing to give you the best quote and back it up. If you need anything done that requires waterproofing please call them for a quote. Nice workers and very respectful to you and your home. I just had some drainage work completed at my house. We have had several other contractors work on the area and our water problem was never fixed. Best Waterproofing did an excellent job and did it in a very timely manner. They were very professional and the problem is now fixed. I would recommend them to anyone. Please call or email us an we will schedule a time to come out and evaluate your foundation.